My wife and I got married just a few days ago and Nunn Photography took care of all of the photography for our wedding. Our day was obviously such a fun and exciting day but Jessica and Garrett contributed SO MUCH to making such a great day for us. Genuinely some of the most friendly people I have ever met. Their kindness and patience took so much stress off my bride. My groomsmen and I are some of the goofiest people when we get together, so I can imagine it would strain the patience out of anyone. Not them. So thoughtful and patient every step of the way with us. If anything else their photography speaks for itself. 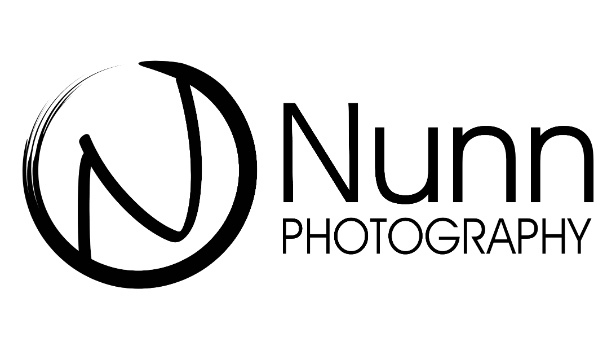 Will be recommending Nunn Photography to anybody and everybody who is looking for professional pictures done. Garrett and Jessica are wonderful! I heard nothing but wonderful things from them from the start of our wedding planning journey and knew we had to snag them up. These two are precious and compliment each other so well. They both went above and beyond to make sure the details on our big day were captured and also to make sure everyone was having fun in the process. During the reception they were awesome at making sure a camera was ready for all candid shots and those posed photos with guests. I highly recommend them for any photography needs in the area. Thank you both so much for everything! They say two are better than one, and this duo is no exception. Garrett and Jessica are a team of professional photographers serving East Tennessee and love to travel for destination weddings. They are passionate about photographing couples and capturing the story of their wedding day with beautiful images.